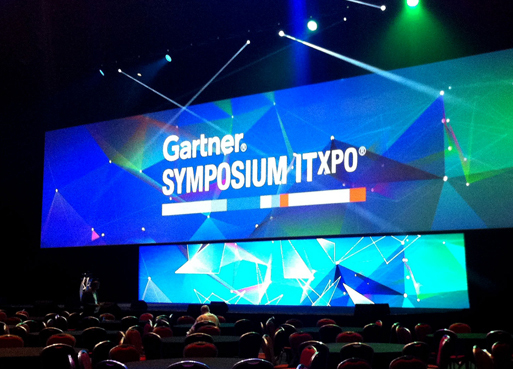 Gartner Symposium/ITxpo is the world’s most important gathering of CIOs and Senior IT Executives where the chances of rising to the digital and leadership challenges are abundant. The agenda for the conference revolves around the strategies, insights and tools that can be implemented by the next Gen IT to achieve a business growth. Thousands of leaders and business executives attend the show to showcase their talent and services, and also to contribute towards creating the finest next Gen technologies. 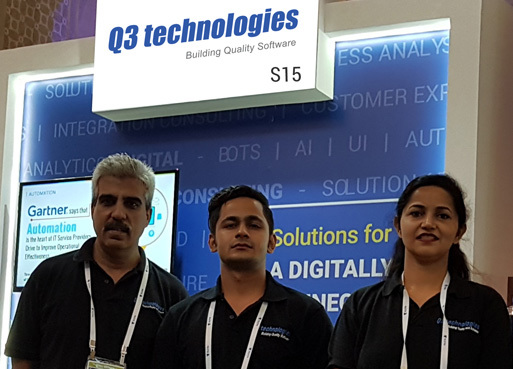 Q3 Technologies participates as a Silver Sponsor of Gartner Symposium, and showcases interest and talent in defining the digital future for the organizations. While being positioned as a silver sponsor, we expect to get a chance to engage in multiple strategic conversations with IT Executives who are as keen as us in redefining the digital future of organizations. We build strategic relationships with executives, represent ourselves at an international platform, and learn new strategies which help in addressing the most critical market challenges. With the participation in Gartner Symposium/ITxpo, we are able to achieve brand visibility and showcase our exceptional solutions / offerings which can help in the business transformations for organizations. We get to meet prospects of the Indian Market and delegates from across the world at the Symposium. We enjoy being a part of such an event that works towards the progress of IT industry, and learn new ways in which we will be able to satisfy our customers in a much better way.